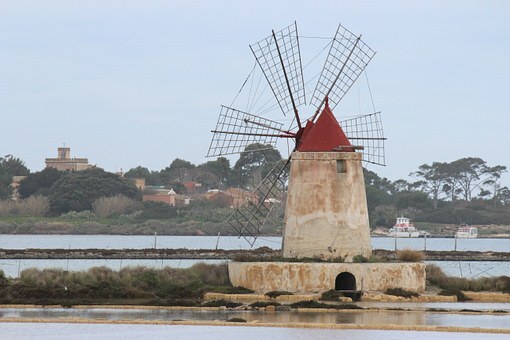 This small group (minimum 12 persons, maximum 20 persons) guided tour will explore the sights, countryside, history, cuisine and wines located in these two regions of Italy. The price per person is $3895.00 (land only) double occupancy. Flights from the U.S. and to Sicily on Oct. 2 are not included. Transfer to Naples and local flight (not included) to Catania. Accommodation at Grand Hotel Miramare 4*, in sea view room Oct 2-5 (3 nights). Travel to Siracusa to experience highlights of the city, including the archaeological park, home of the Greek Theater and the Ear of Dyonisius. Enjoy a morning walking tour of Taormina’s charming city center, including the Greek/Roman amphitheater. 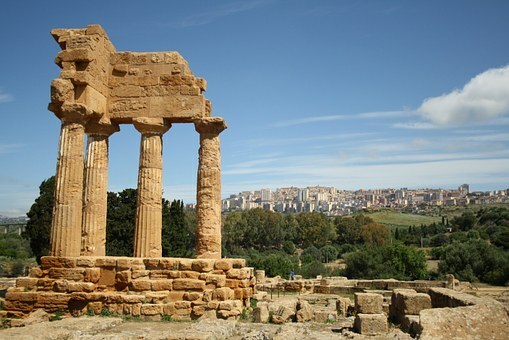 Check out and transfer to Agrigento. Agrigento is home to some of the most impressive Greek ruins in the Mediterranean. Within the Valley of the Temples, you’ll tour the temples of Juno and Concordia, in addition to a beautiful garden. After the visit, continue on to Palermo. Enjoy a day dedicated to Sicily’s most famous social phenomenon: the Mafia. Ascend the inland mountains to Corleone, the birthplace of the Mafia, where you will participate in a cooking lesson featuring traditional Sicilian dishes and then settle in for an informative lecture about the Mafia and Corleone’s fight against it. Visit the Mafia Museum in Corleone before coming back to Palermo. B,L Lunch is included here with the cooking class. October 9 - CIAO SICILIA! Buffet breakfast at your hotel and check out.